Description: Void Pirates dun be usin' Parley…ye be warned. 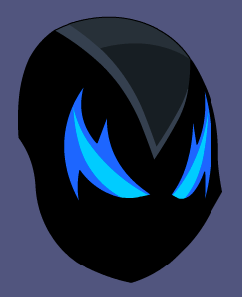 Beastmaster Mask of Nulgath Helm. Shadow Beastmaster of Nulgath Helm.